Unique, innovative and intensive treatment. Safe and hygienic without the use of harsh, metal implements. Rich, moisturizing formula penetrates deep into hardened skin. Nourishes and smoothes dry, hardened, tough skin without irritation. Breaks down calluses in just 15 minutes, then file and buff away. Can be done as a single treatment, but works best as part of a pedicure. 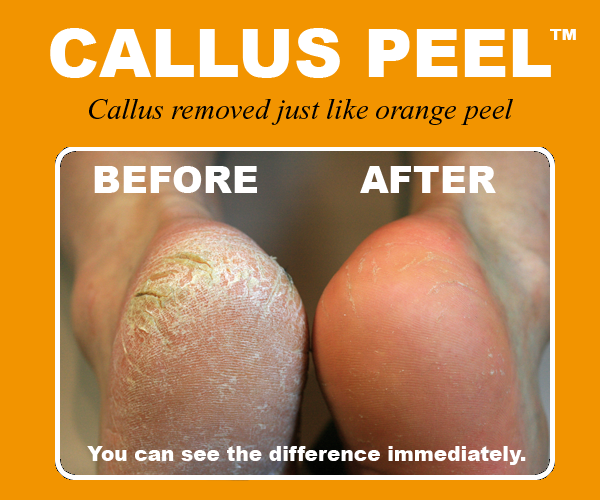 Callus Peel Foot Care System is a four-step professional salon system that eliminates stubbornly dry or cracked heel and toe calluses in just 15 minutes. A callus is an area of thick, hardened dead skin cells usually found over a bony area of the foot, on the heel or around the ball of the foot. Calluses can be mild and annoying or severe and painful. Yes, it certainly is. The skin soft patch gently penetrates into the epidermal layer of the foot, softening calluses to enable dead skin to be gently scraped off with the highly efficient plastic scraper (not a metal blade) for safe removal of the treated skin. This is ideal for diabetics as there are no blades involved. PLEASE NOTE: no client is to have this treatment on their feet if they have any infections/irritations or cracks that are bleeding. Please ask them to seek advice from a registered podiatrist. Yes, it is hygienic due to the fact that the Callus Peel Skin Softener is individually packaged, the Scraper can be sterilized and the Foot File has replaceable pads. 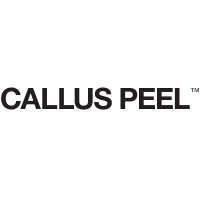 The ingredients used in Callus Peel patches are industry approved cosmetic ingredients. Furthermore, they are mostly natural products. No, it doesn’t sting or burn, and the only sensation you feel is a coolness when it’s put on. It feels like you are receiving a reflexology treatment. 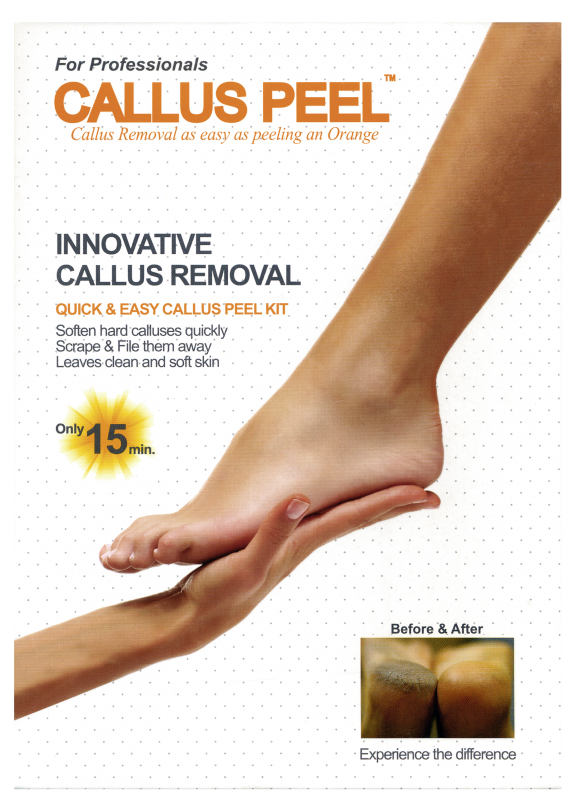 This meticulous callus conditioning pedicure treatment gently penetrates into the epidermal layer of the foot, softening calluses on those problematic areas and enables dead skin to be gently scraped off without the use of harsh implements or excessive filing. You get great results after just one treatment and it’s completely painless and leaves no sensitivity.